Tatari has turned TV advertising into a digital-like experience: measured, real-time, and with the ability to manage your campaign in small or big doses. Our optimizations and media-buying are built on data and advanced analytics. Tatari today is what programmatic TV will feel like ten years from today. 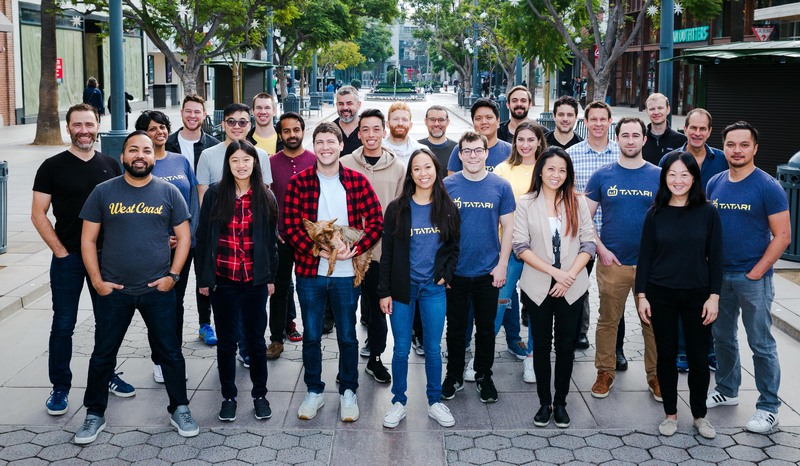 Tatari consists of whip-smart individuals, most of whom were founders or leaders at other companies, like Shazam, TrueCar, Crunchyroll, and Vizify. We are not your typical media agency — most of us are engineers and data scientists by training, and we love numbers. Our clients come from all stages — from TV novices to big-spend companies — and different industries, such as financial, insurance, fashion, and healthcare. We care deeply about them and they love us for it.